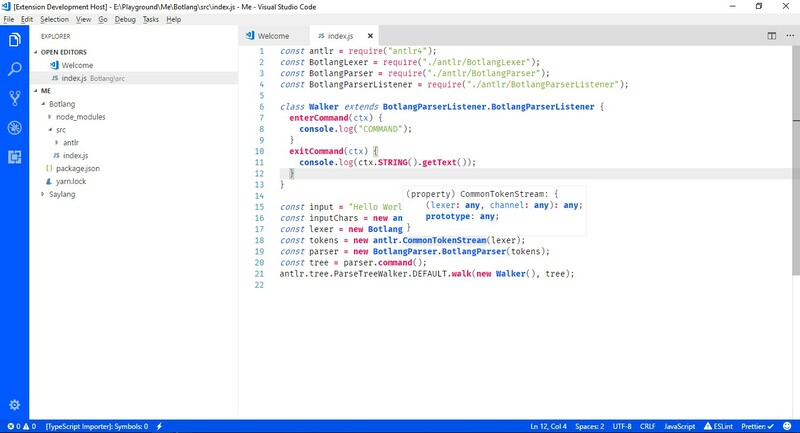 Visual Studio Code>Themes>Myriatek-SchemeNew to Visual Studio Code? Get it now. 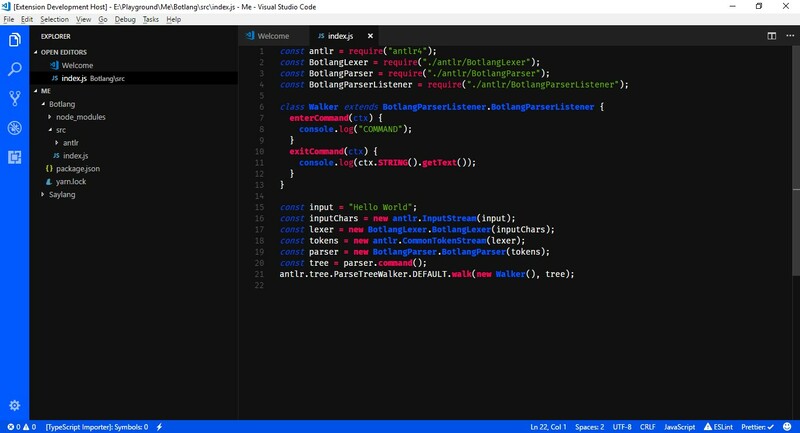 Myriatek scheme is a color scheme made for Visual Studio Code that embraces Myriatek's design philosophy. The scheme include two styles, dark and light.